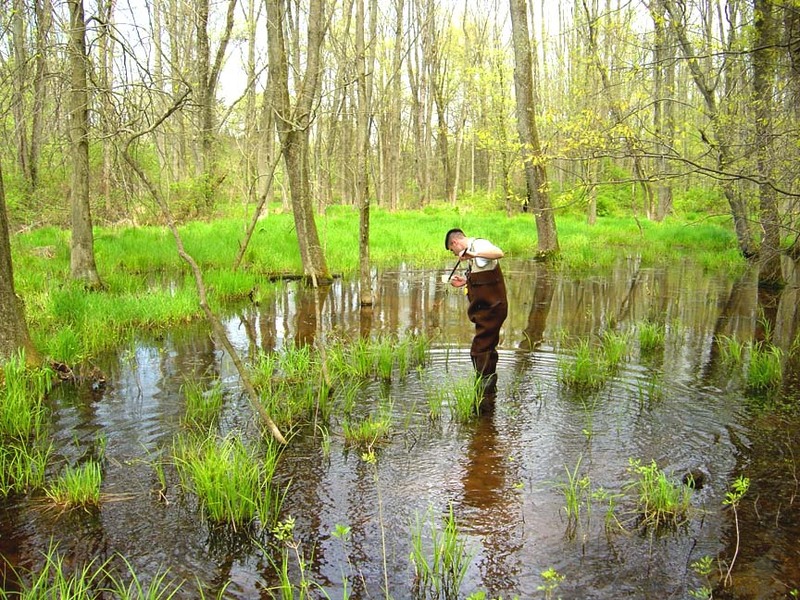 Should Hunterdon Be Concerned about WNV? The mosquito & vector control program offers a full range of mosquito control and insect surveillance activities to the Hunterdon community. The program's primary focus is mosquito abatement. 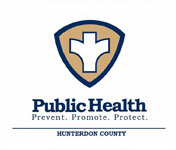 There are approximately 36 mosquito species within Hunterdon County. Some species play a role in disease transmission. Others cause nuisance, and some species have no health implications whatsoever. Each year populations of each species are monitored through-out the county and abatement activities are implemented when necessary.